I realized I wouldn't be blogging often with a newborn, but I didn't expect nearly 5 months to go by. The Little Man is the most fun, so I spend my time on him and not blogging. It comes as a combo; black and bronze, which I love. There's lots of product and it goes on so smoothly! I use the Sigma eyeliner brush to apply. 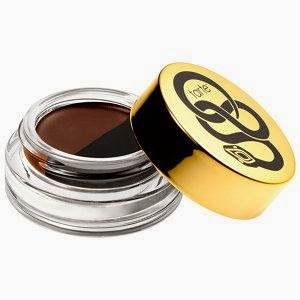 I love the plain black or even mixing the black and bronze for a dark brown liner. It's a little pricey, but also a great investment. (Plus, it's two in one!) It stays wet long enough to smudge but dries and stays put all day long. 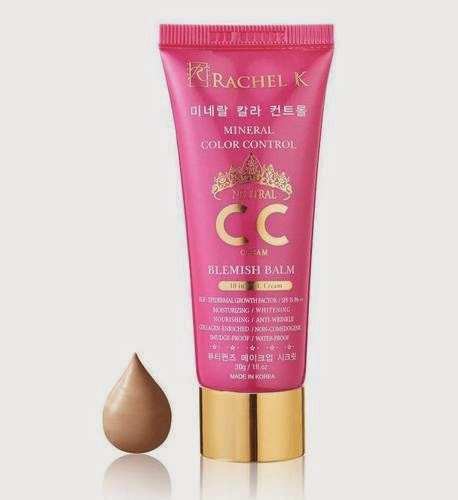 I love a good BB/CC cream. I\m a fan of this one in particular, which I usually buy on eBay. I am a neutral/olive base, so I use the neutral shade, rather than the original and it's perfect. 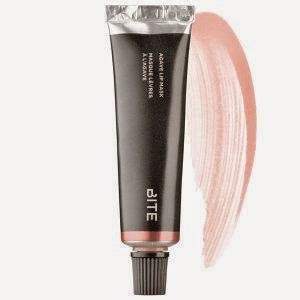 It dries to this lovely powdery finish, but because it's so light, it's neither mattifying nor dewy; your regular skin texture shines through. It's hydrating and light and has SPF 35, which I love. Now that the sun is shining, it's light enough to wear daily and protect. Plus, it takes like 5 seconds to apply. This is so hydrating and has the nicest sheen that I'm convinced would look great on anyone. I reapply balm a thousand times a day, otherwise my lips are so chapped. With this, I apply once a day and have noticed a major overall improvement. I haven't been wearing much lipstick, because I kiss my little man a lot and I don't like leaving marks on him, so this is a great alternative for a little shine. I also have it in 'Smashed' which is a red tone. I like that, but not as much as this. The only problem is that this is really thick, so I like to apply with a brush. Since I only apply in the morning before I leave, that's not such an issue for me. Those and a little mascara are all I wear for the most part. It makes me feel fresh and put together, which is nice when you're running to and from activities and want to look presentable while discussing how many times your baby got up last night. These do the trick and I only have to spend ten minutes applying.